Magician Portsmouth? Unquestionably memorable magic! So, what event in Portsmouth are you holding? Magician Portsmouth… I hear you say? So you’re organising your wedding or you’re in charge of your partners birthday? Maybe your boss has asked you to arrange companies work party? First of all, lucky for you Lewis is a professional Portsmouth magician and has performed at thousands of different events. Mainly events across the UK and abroad, as well as regularly performing magic in Portsmouth too. 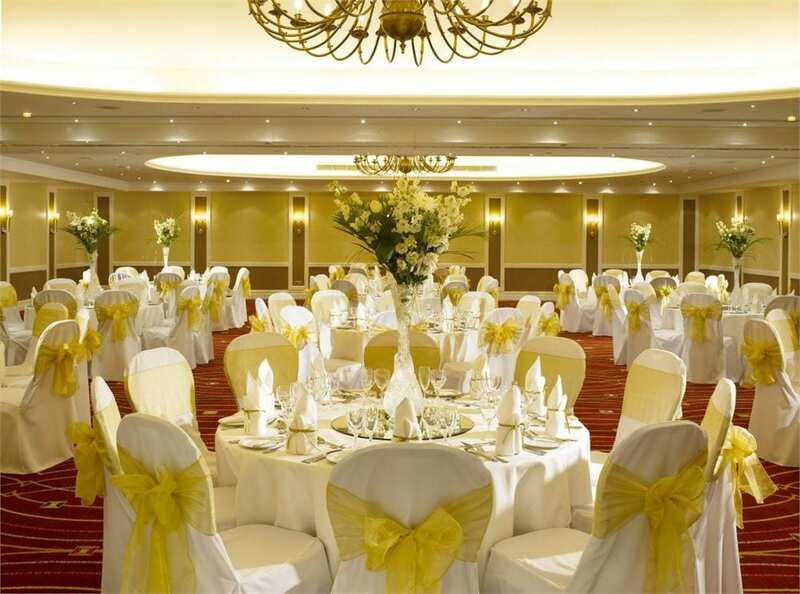 Portsmouth Marriott Hotel is just one of the venues that Lewis has performed at in Portsmouth. Unlike most Norwich magicians, Lewis is certainly not a one man band. Therefore he works with a small team under the VAT registered, limited company – Fine Entertainments Ltd.
Make your event memorable with a Portsmouth magician!